The Loyalty Reward Card Program offers members of eligible industry associations a $2,000 parts and service reward card per eligible VIN and a maximum of five trucks per member, per calendar year. 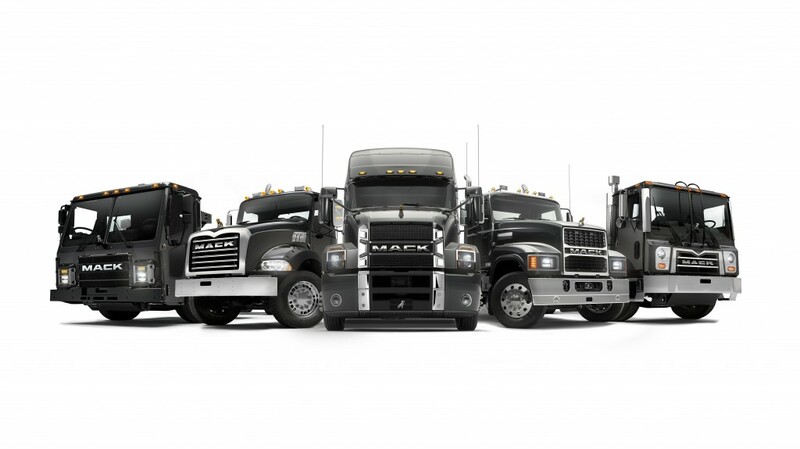 Mack Trucks now offers a new loyalty reward program for members of eligible industry associations who purchase model year 2019 and 2020 Mack Granite, TerraPro, LR, Pinnacle or Mack Anthem models. Mack made the announcement during World of Concrete 2019, Jan. 22-25 at the Las Vegas Convention Center, Las Vegas, Nevada. The Loyalty Reward Card Program offers members of eligible industry associations a $2,000 parts and service reward card per eligible VIN and a maximum of five trucks per member, per calendar year. All eligible vehicles must be sold and warranty-registered by Dec. 31, 2019. "We recognize that customers require service and support after the initial truck purchase, so we're pleased that Mack can offer the Loyalty Reward Card Program to help offset some of the cost, while improving customers' total cost of ownership," said Jonathan Randall, Mack Trucks senior vice president, North American sales and marketing. "The Loyalty Reward Card is another example of Mack's dedication to service, support and having our customers' backs." The registered owner of the truck must be an active member of an eligible association prior to the date of truck purchase. Once verified, the member will receive the card within eight weeks. To see which associations qualify, please visit your local Mack dealer. For more information, please visit Mack booth No. C5103 at World of Concrete 2019 or a local Mack dealer.